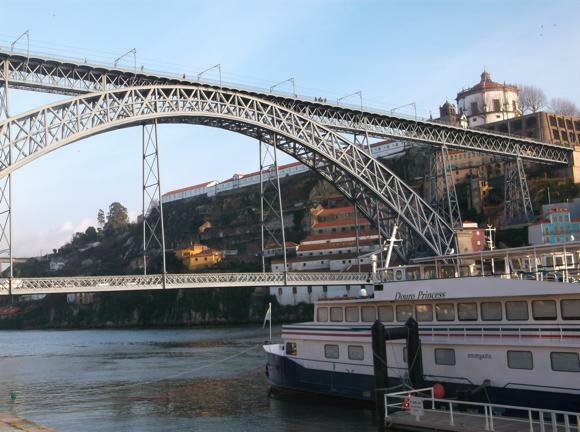 Porto is the powerhouse of the Portuguese north, panoramically set at the mouth of the river Douro, its famous port wine lodges and hilly, atmospheric old quarter linked by vast, spectacular bridges. Flagship club FC Porto, Europa League winners in 2011, Champions League winners in 2004, recently dominated the domestic game, but have since fallen away, allowing Benfica to win the last two league titles. 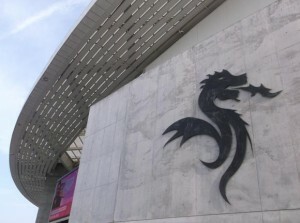 Based at the impressively modernised Estádio do Dragão, built to host Euro 2004, FC Porto have been steered by controversial chairman Jorge Nuno Pinto da Costa for the last 30 years. The other clubs in town are Boavista and Salgueiros. 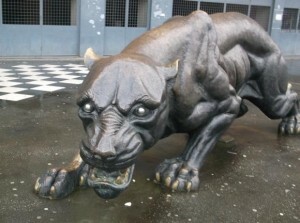 Portuguese champions in 2001, Boavista were ruined by the costs of rebuilding their Estádio do Bessa. In 2014, after six years of lower-league ignominity, Boavista were allowed back into an expanded top flight by the Portuguese League. Little Salgueiros, renamed Sport Clube Salgueiros 08, currently play at the sports complex in Pedroucos, north-east of town, within reasonably easy reach of Hospital São João at the end of yellow metro line D. The club are currently in Group C of the third flight Campeonato Nacional. Porto airport is 11km (7 miles) north-west of the city. 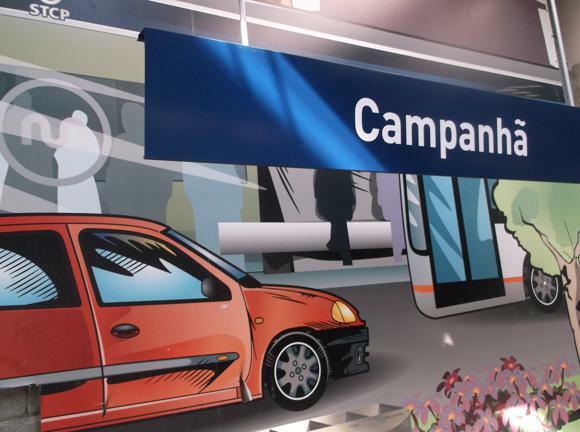 It is conveniently linked to town, and directly to the Estádio do Dragão, at the other end of violet line E, by metro. Town is 20 minutes away, the stadium 35. The metro and buses operate with the andante chip card. A single ticket to the stadium is €2.30, including the price of the blue card. A 24-hour pass (andante tour 1) is €7. A taxi from the airport to town should be around €25. 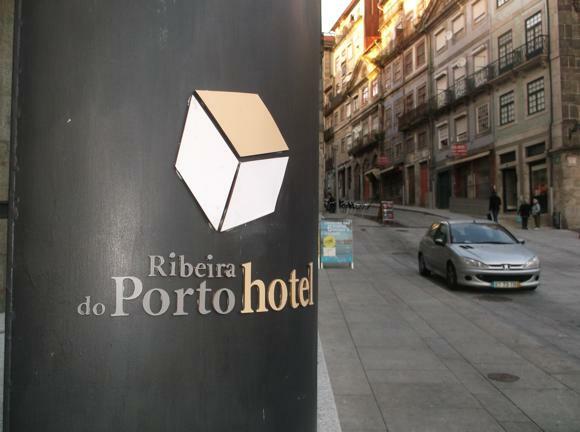 The Porto Tourist Office has information on hotels at its central office (Rua Clube dos Fenianos 25). 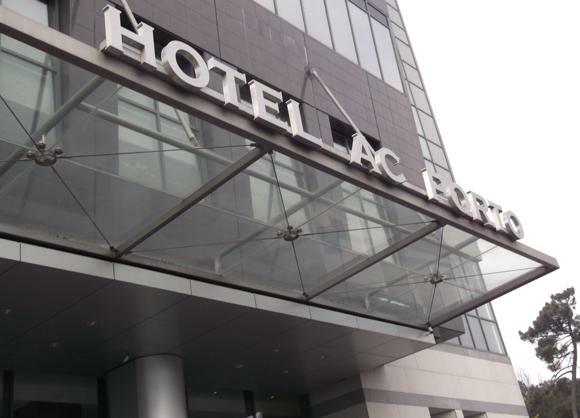 Right beside the Estádio do Dragão, the Hotel AC Porto is an upscale Marriott with occasionally attractive deals. There’s a bar on the first floor, with the day’s football press. Nearer to town but still convenient for the stadium, the Vila Galé Porto features a decent pool. 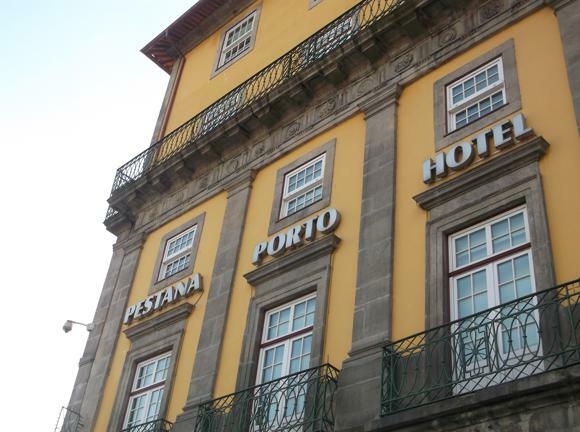 The Pestana Porto Hotel offers luxury overlooking the Douro in the Ribeira. 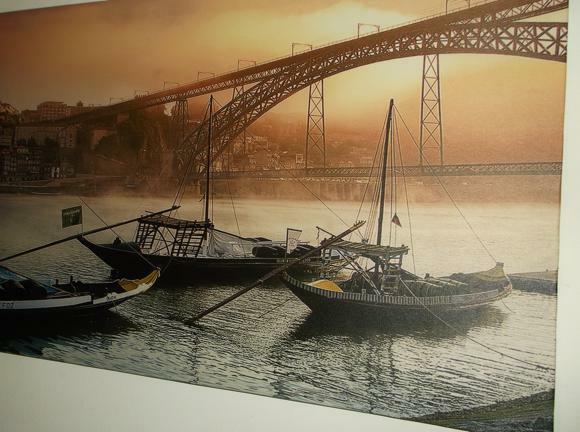 Nearby Ribeira do Porto is a stylish spot in a renovated historic building, as is the Guest House Douro. 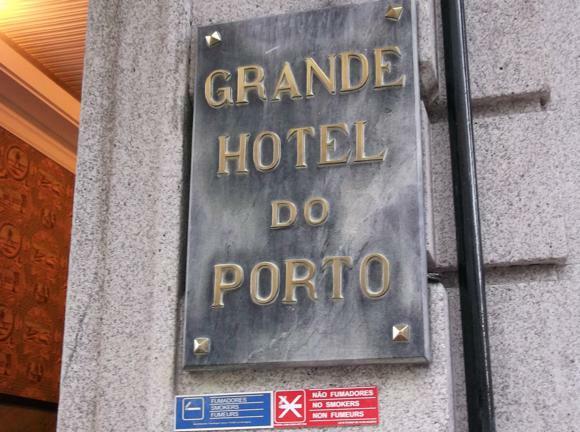 The Grande Hotel do Porto is an 1880 landmark, centrally located too. For a super-cheap stay, the Residencial São Jorge is clean and simple. Note the new phone numbers of +353 222 018 043 and +353 916 136 136 not given on the website. 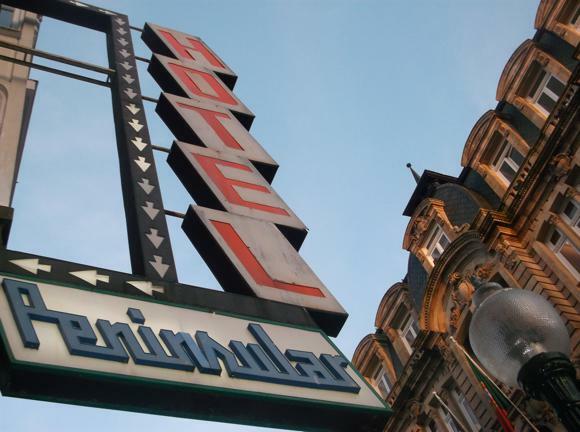 Around São Bento station, cheapies Residencial Triunfo (Rua do Cativo 9, +351 222 021 166) and the Hotel Peninsular offer simple, convenient comforts. 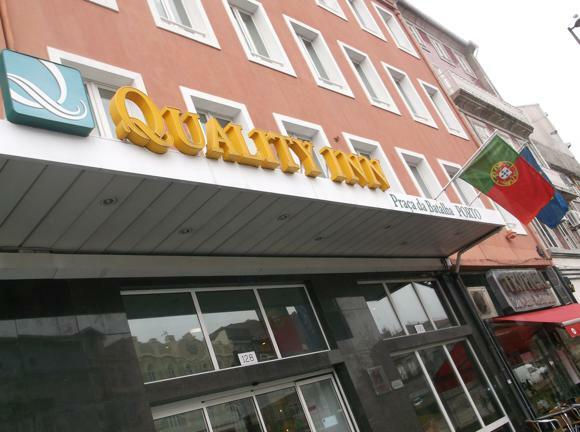 The nearby Quality Inn Porto is half-a-notch above, and close to the Porto shop/ticket office. Boavista is literally surrounded by hotels, the nearest being the swish, business-friendly Bessa, with its equally swish bar/restaurant. 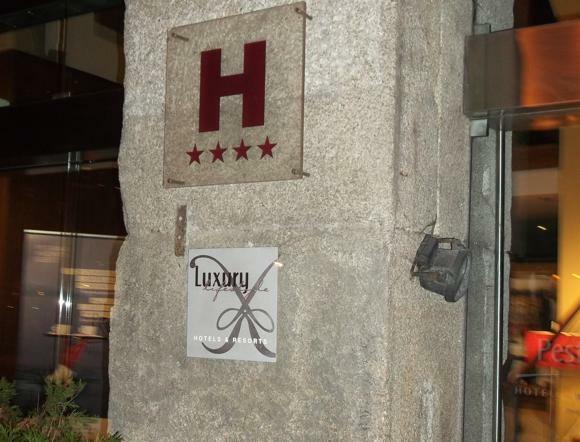 Ribeira, down by the Douro in the shadow of Dom Luis I Bridge, is the bar vortex. 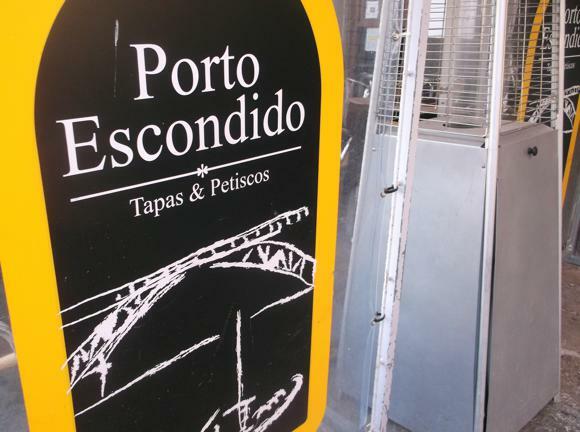 Venues include the waterfront, sport-free Peter Café Sport and, tucked in just behind, the Porto Escondido and Bar Prioridade. 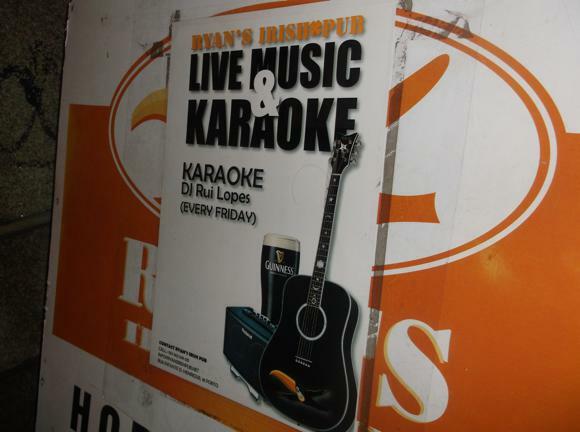 Around this hub, look out also for expat-friendly Ryan’s, with Sky Sports TV. 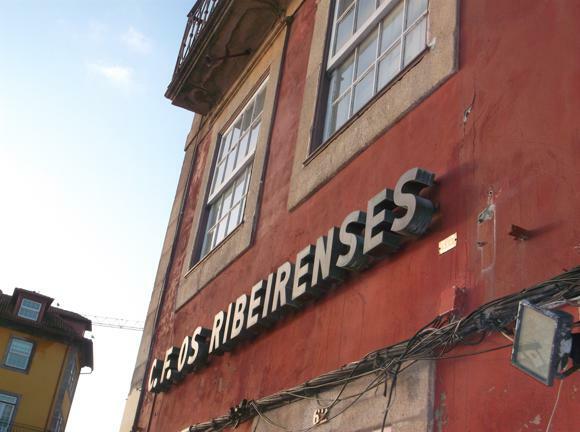 There’s no TV at the Arcos da Ribeira restaurant (Rua dos Canastreiros 58/Cais da Ribeira 16), but a lovely riverside setting in a venerable building, headquarters of the equally venerable OS Ribeirenses sports club. 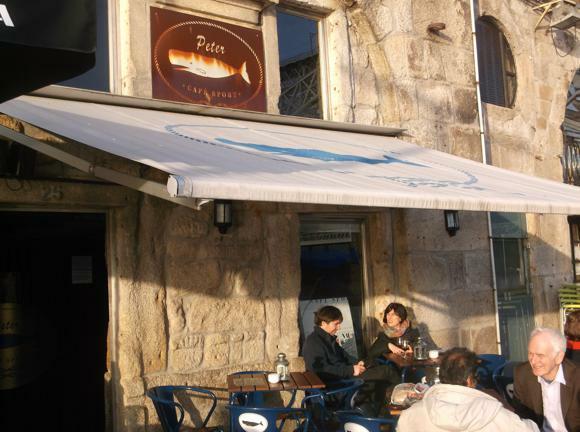 Outside, the Café do Cais (Cais da Estiva) is a glass-fronted bar/restaurant with TV football. 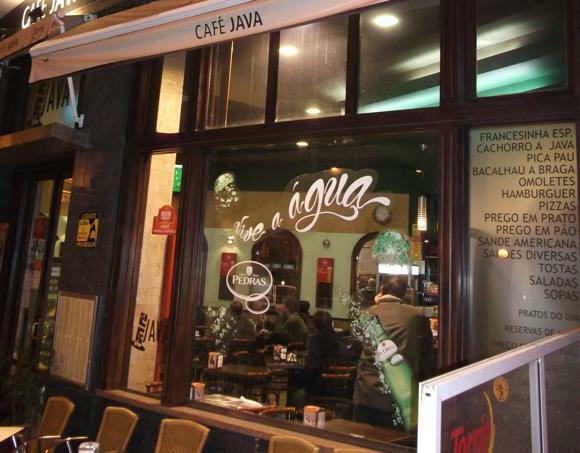 Elsewhere downtown, on focal Praça da Batalha, Café Java is a convivial spot to watch the game, while Espaço 77 (Travessa de Cedofeita 22) attracts a young, table-football spinning crowd by day, nighthawks after dark. 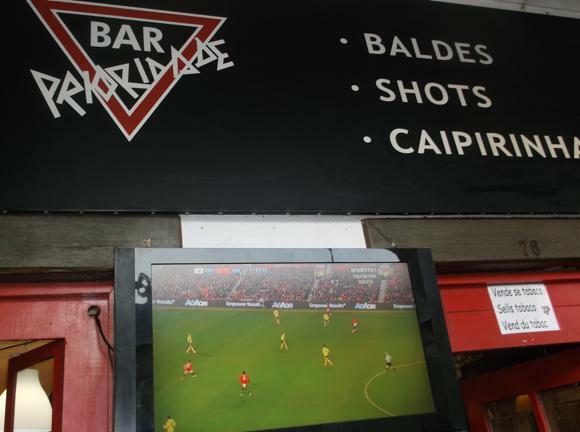 During TV football, beer is consumed in huge quantities – nowhere else in Portugal sold more mini bottles of Sagres in 2012. 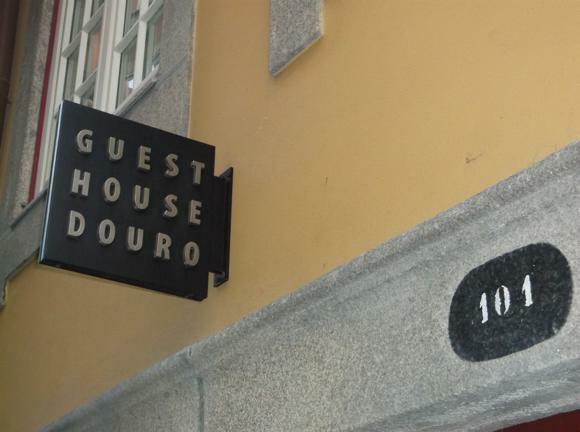 Old-school Piolho D’Ouro stands on a square, Praça Leitão, lined with student-friendly bars and restaurants. 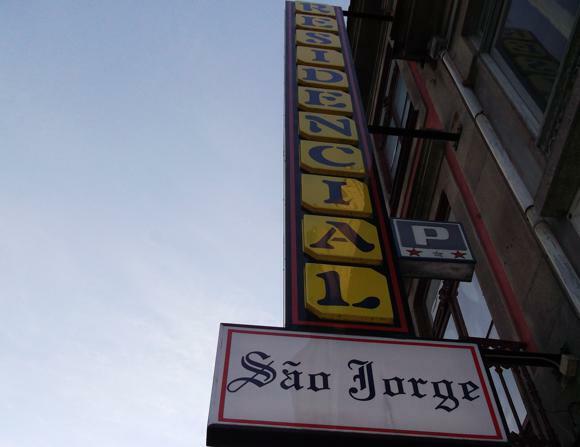 A real FC Porto hang-out is found at Rua Cativo 14, unmarked about from its blue façade and Portugal flag. Team line-ups down the ages surround a tiny bar, where absurdly cheap wine is served to a rough-and-ready clientele. 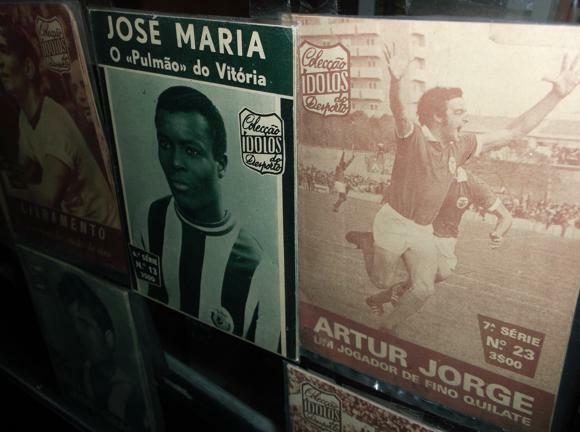 Bookshop Livraria Timtimporttimtim (Rua da Conceição 27-29) also specialises in vintage football magazines, postcards and photographs.